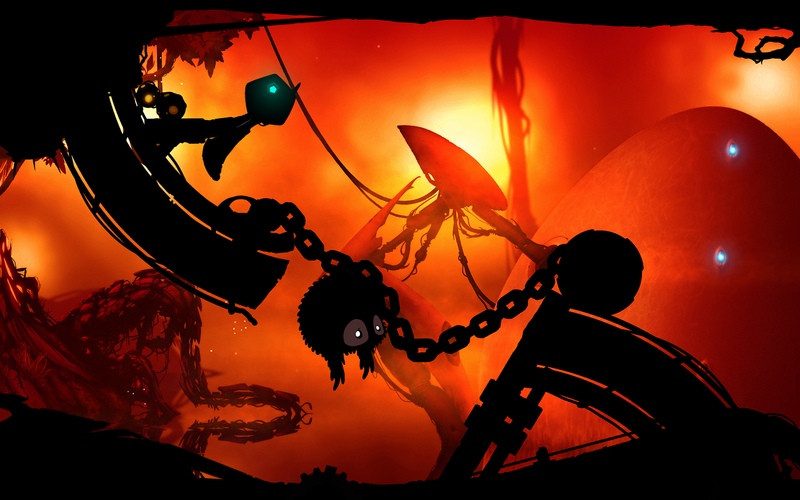 Just in time to help you unwind after a few days with the family, Badland has arrived in Google Play with a ton of free content. This is an atmospheric side-scrolling game that has some action elements along with a little dash of platforming. It's also incredibly pretty. 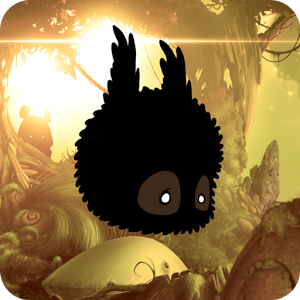 In Badland you simply press on the screen to make your little fuzz-ball character flap its... wings? It's not entirely clear what this thing is, but it's definitely flying. 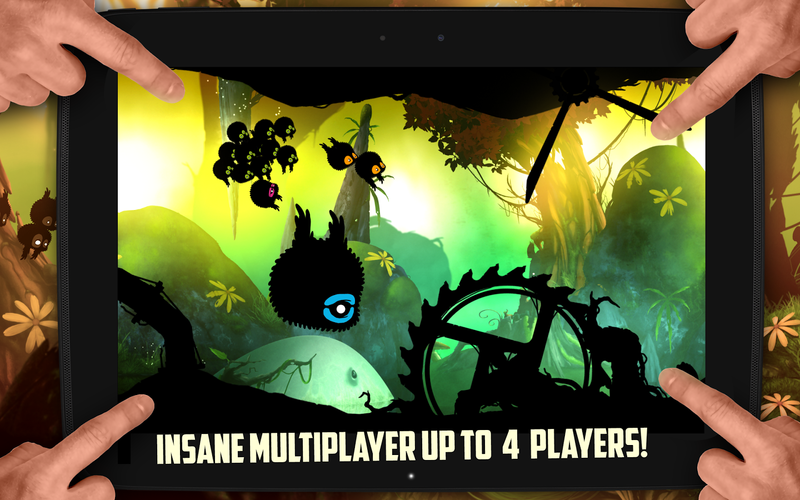 All you have to do is make it through the level as the screen steadily advances. 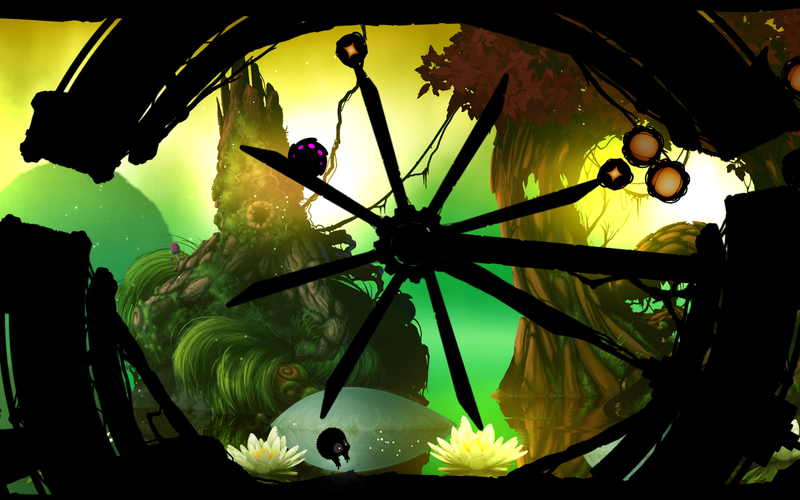 Along the way, you'll encounter objects that make you larger or smaller, thus changing the game mechanics dramatically. The visuals are amazing in this title. 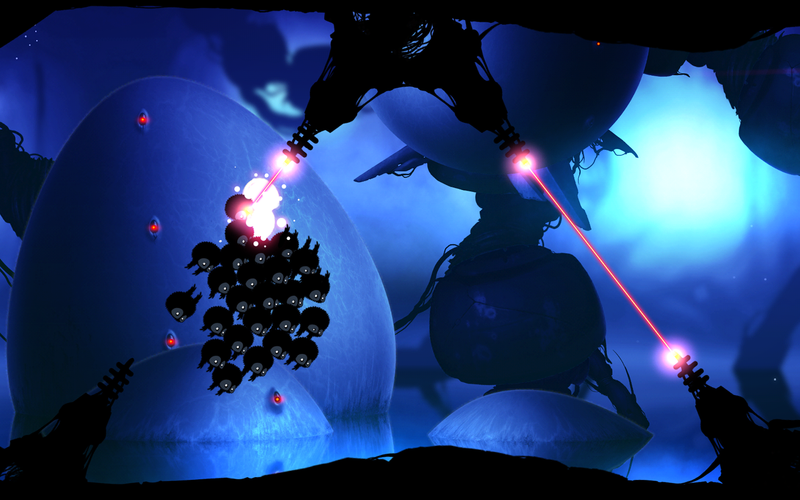 All the obstacles in the foreground are crisp black silhouettes against the vibrant multi-layered backgrounds. 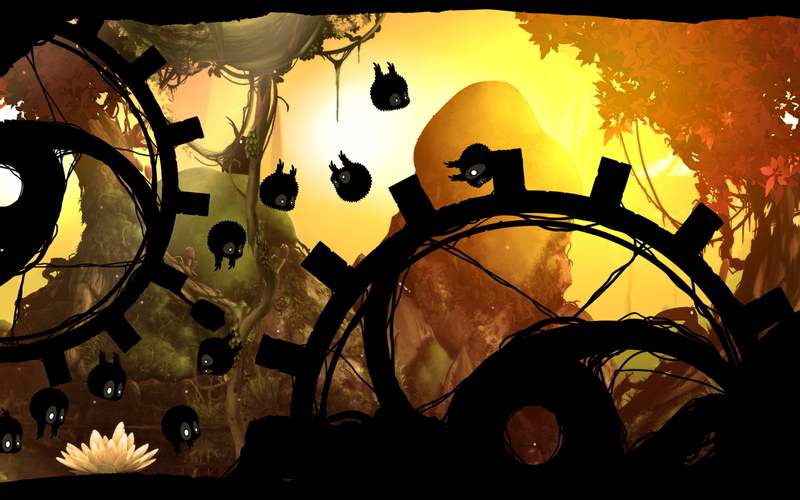 The animations and physics also feel very fluid in Badland. Just from initial impressions, this seems like a killer game. You can play the first 40 levels for free, but the next 40 have to be unlocked with an in-app purchase. If you only want the levels, that's $1.99. You can also just unlock the multiplayer pack for $1.99. Or just get everything for $2.99. All purchases also remove ads, but I haven't seen any yet.